The Talentum® triple Infra-Red (IR³) Flame Detector is designed to protect areas where open fires may be expected and detects almost all flames, including hydrocarbon fires with 4.3 μm emissions through to invisible fires such as hydrogen. 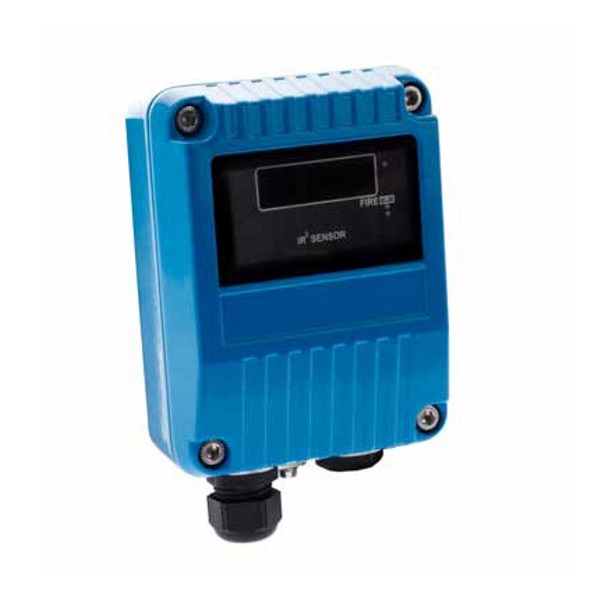 The IR³ Flame Detector is sensitive to flickering, low frequency (1- 15Hz) infra-red radiation emitted by flames during combustion even if the lens is contaminated by a layer of oil, dust, water, vapor or ice. The Talentum® IR3 detector has selectable output options of relay contacts or 4-20mA signal, as standard.